Lately, we’ve been getting a few questions about using the hotplate. Do I need the hotplate? What is it for? Should I just change it to a grill plate? etc. etc. 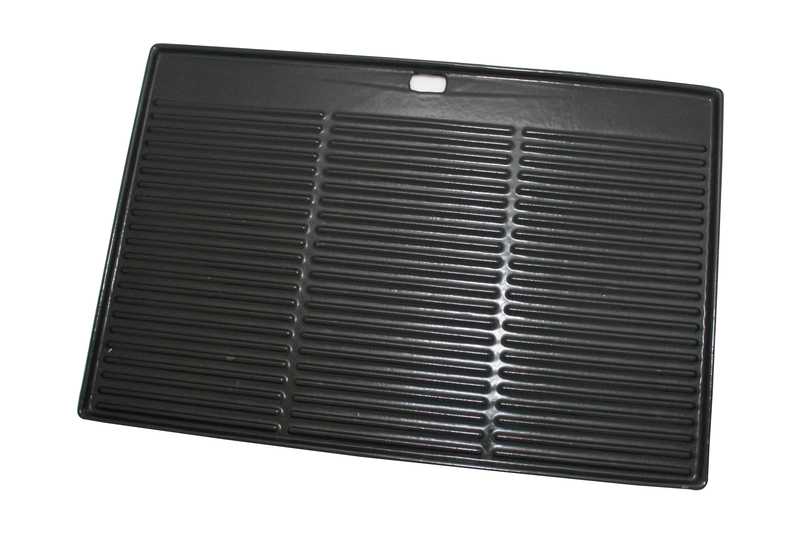 The hot plate is really versatile and great for cooking anything that might fall through the gaps of the grill (for example, onions, shredded meats, or even egg). You can even cook food that might potentially crumble on a regular grill. It’s also good because it offers better heat consistency with the BBQ-ed food. The hot plate also allows you to experiment with different kinds of cuisine. One of my favourites is Japanese. You can do up a teppanyaki dinner, and cook up some okonomiyaki (mmmm, one of my favourites! ), and noodles! Honestly, I can’t tell you whether you need a hot plate. Personally, I never use my hotplate very often. In fact, my grill replacement is almost permanently there. However, if you do like to experiment with other dishes besides the regular steaks and hot dogs, I would definitely recommend using the hot plate as it’s quite fun and easy to use. What kind of hot plate should you use? There are different types of course. The ones we offer are cast iron or porcelain-enameled with serrated lines to give your food those nice criss-cross marks. Some of them are split in half where it’s serrated on one half and flat on the other. If you prefer a completely flat grill, you can always flip over the grill to get an entirely flat surface. I’ve used the steel types before but personally am not impressed because the nice new surface stains very easily and you don’t get that extra flavour that cast iron offers. Having said that, you still have to look after your cast iron hot plate and give it lots of oil to prevent rusting.